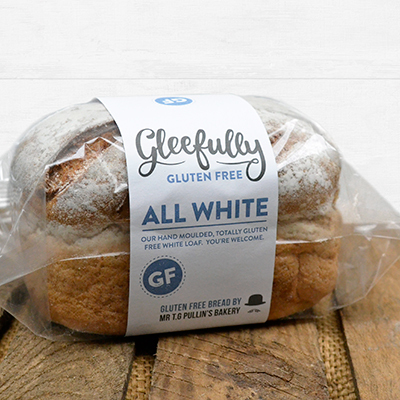 Our hand moulded, totally gluten free white loaf. You’re welcome. Made in our dedicated gluten free bakery.